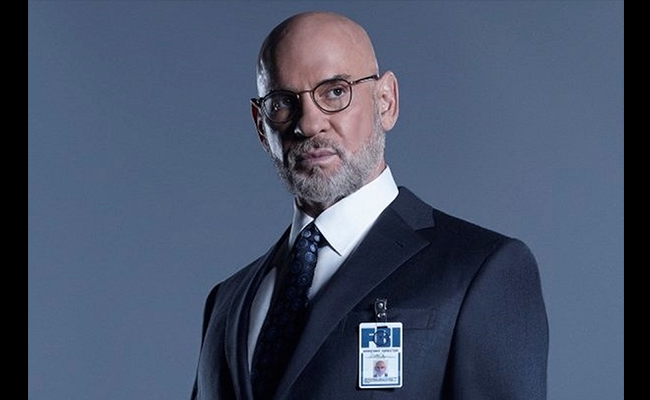 wo things about Walter Skinner on The X-Files stand above the rest: He was the badass of all badasses; and Scully kissed him. She kissed him on the lips. Skinner was that recurring character that when first introduced, we were not sure if he was one of the good guys. But season after season proved that not only was he protective of Mulder and Scully, but also truly loved them. So, let's all descend upon Hal-Con and see if we can force Pileggi to give us some inside info. Or maybe a surprise kiss on the lips.